Visit the Opus Resource Centre for the latest news and release history. Significant discounts apply when upgrading from previous versions of Directory Opus Pro. See what's new in Opus 12 and upgrade your older version now! Directory Opus is available in two editions - Pro and Light. Are you frustrated by the limitations of Windows Explorer? 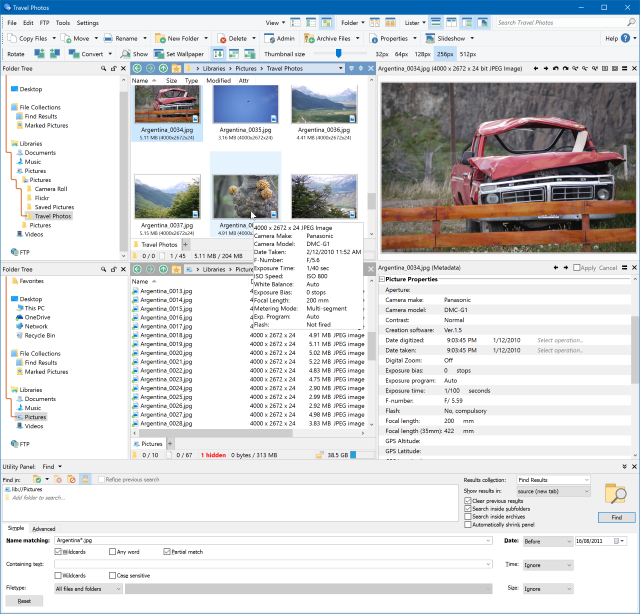 Directory Opus is a complete replacement for Explorer, with far more power and functionality than any other file manager available today. Efficient, multi-threaded, modern design. Supports the latest 4K monitors. Available in both 32 and 64 bit versions.